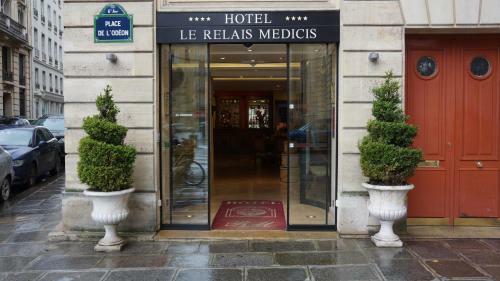 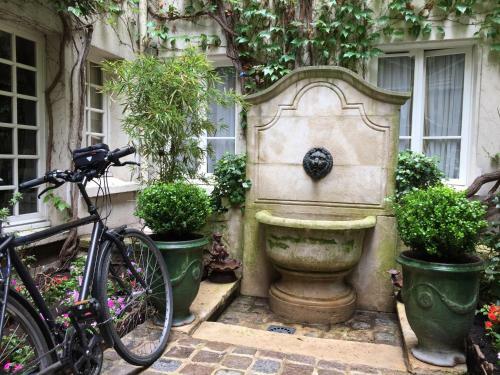 Le Relais Medicis is located in the heart of Paris only a 2 minutes' walk to the Jardin du Luxembourg and to the Notre-Dame Cathedral. 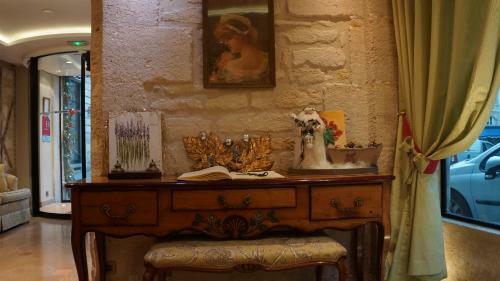 This hotel is decorated with traditional artwork. 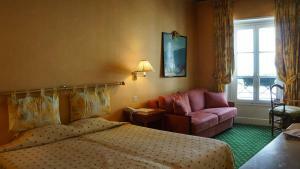 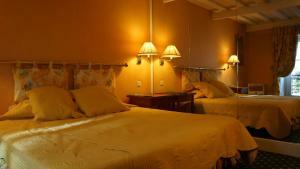 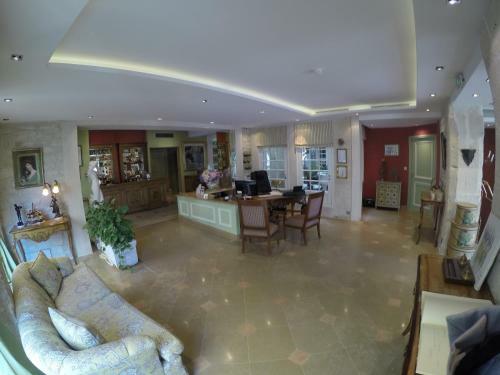 All rooms are equipped with a flat-screen TV, a seating area, air conditioning and free WiFi. 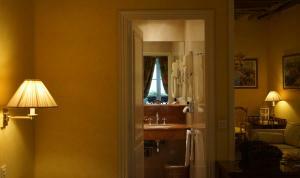 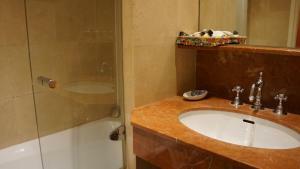 All bathrooms feature a bathrobe and free toiletries. 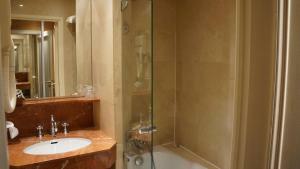 Certain units includes views of the garden or of the city. 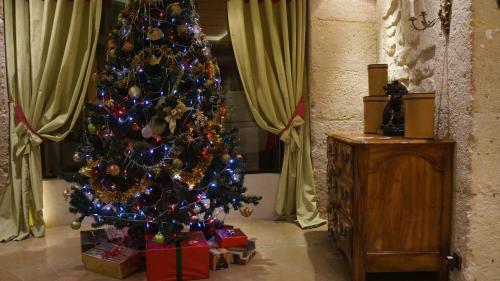 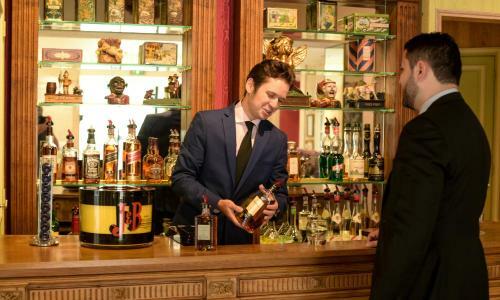 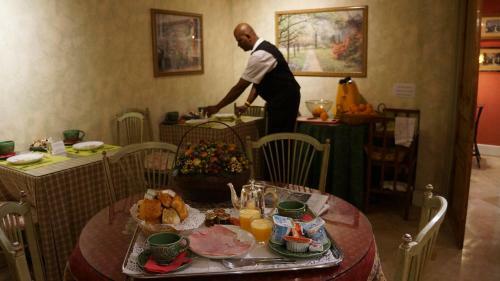 A breakfast is provided each morning and guests can also enjoy a drink in the hotel’s bar. 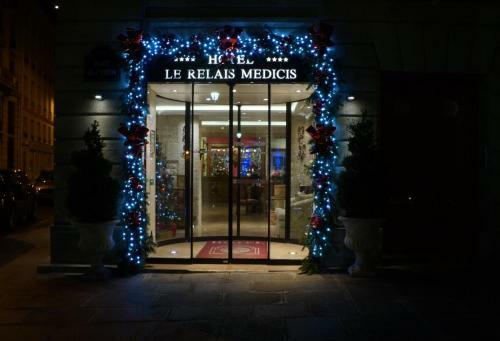 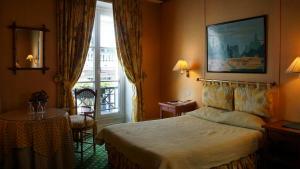 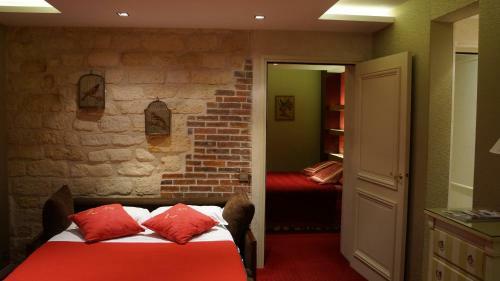 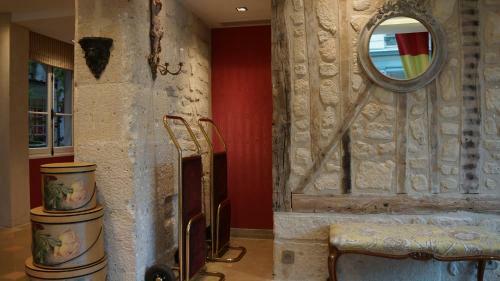 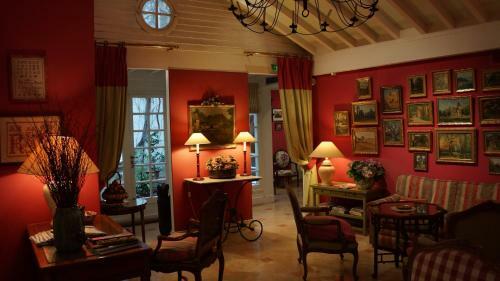 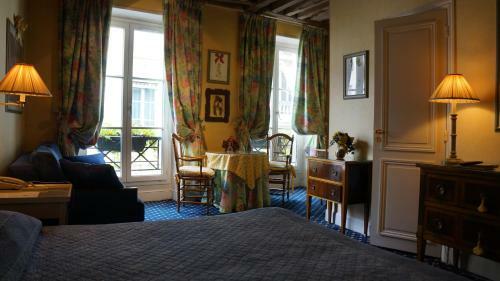 The Louvre Museum, the Pompidou Centre and the Orsay Musuem are within 2 km of Le Relais Médicis. 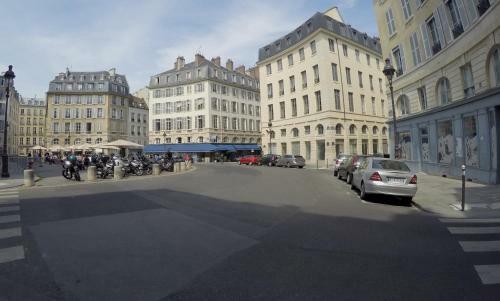 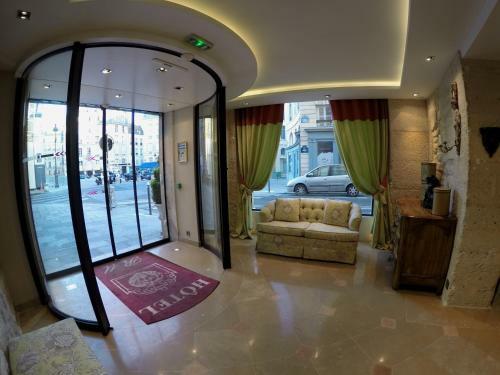 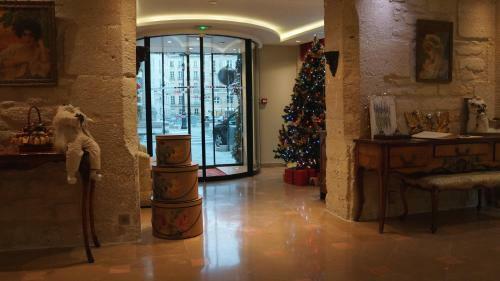 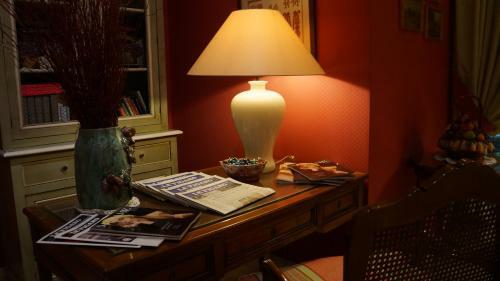 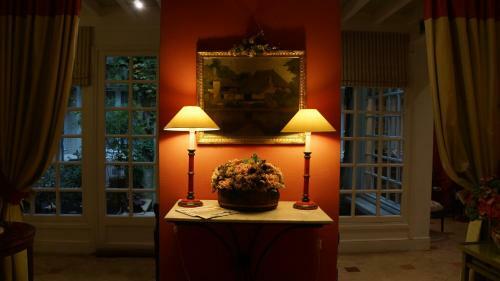 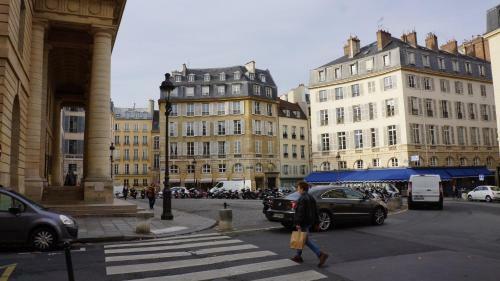 This 4 star hotel is 350 metres from Odeon Metro station and 550 metres from RER B Train Station. 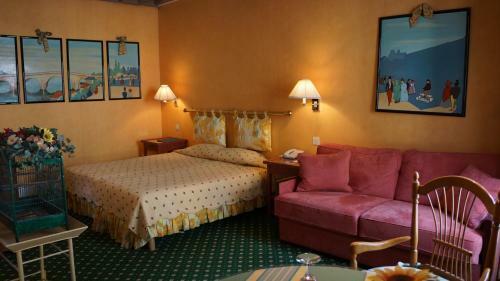 Paris Orly Airport is 13 km from the property. 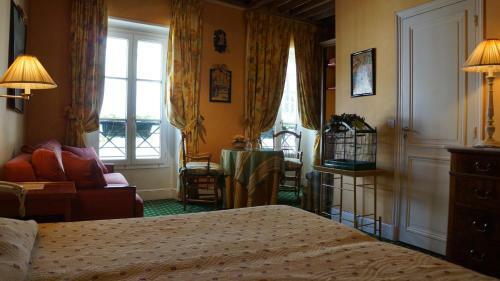 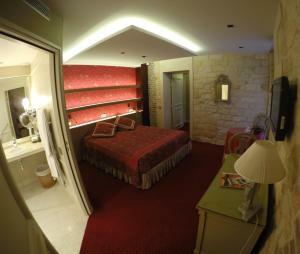 This double room has a minibar, air conditioning and a seating area. 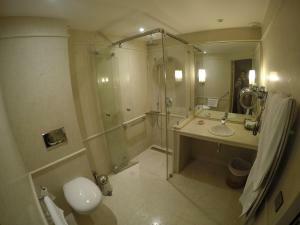 The bathroom features a bathrobe and free toiletries. It has a city or garden view. 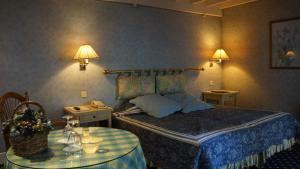 Rate: € 170.00 ... € 400.00; select dates below to get current rates. 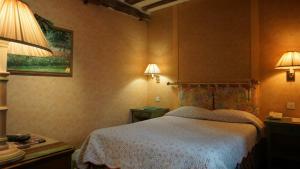 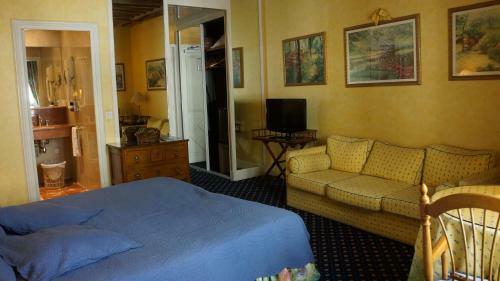 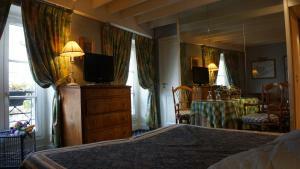 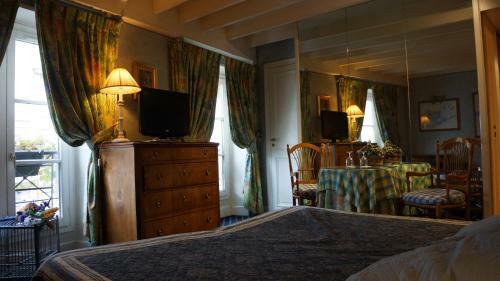 This larger twin/double room has a minibar, air conditioning and a seating area with a sofa. The bathroom features a bathrobe and free toiletries. 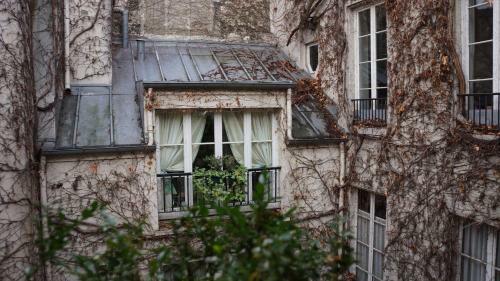 It has a city or garden view. 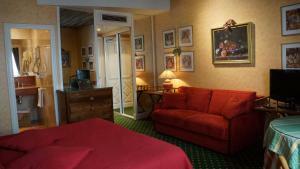 This family room has a minibar, air conditioning and a seating area with a sofa. 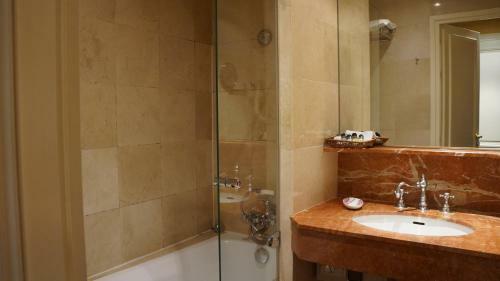 The bathroom features a bathrobe and free toiletries. 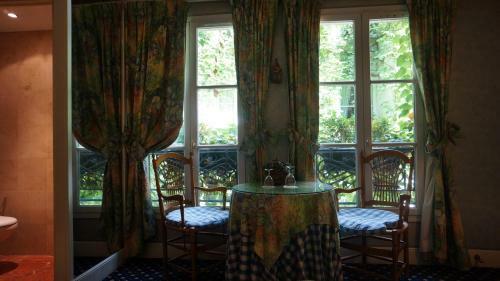 It has a city or garden view. 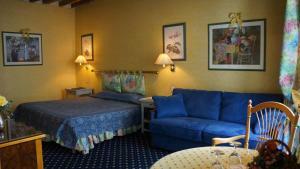 This junior suite has a minibar, air conditioning and a seating area with a sofa. The bathroom features a bathrobe and free toiletries. 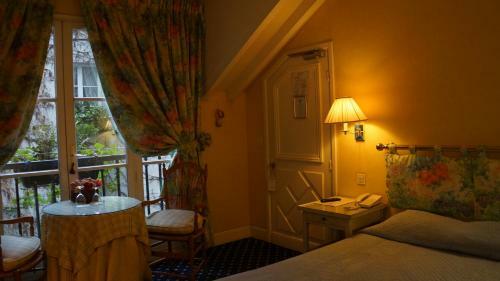 It has a garden view.